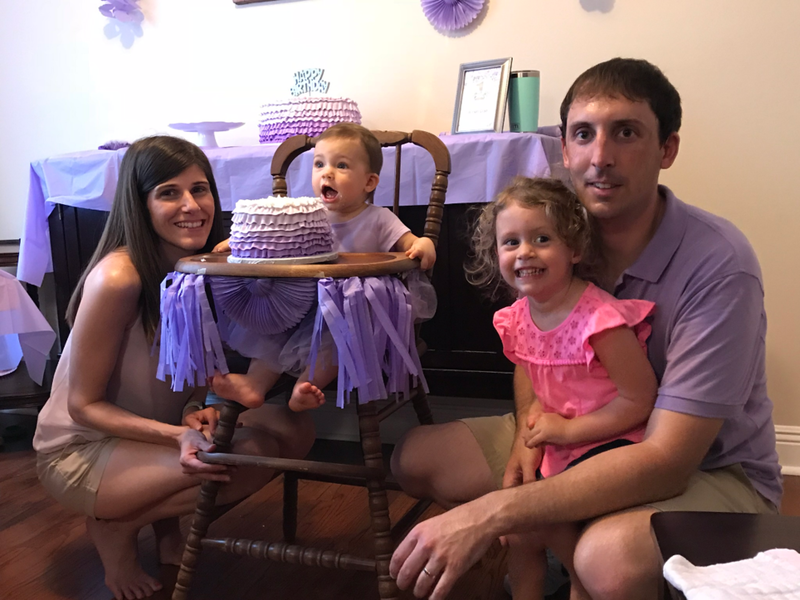 This month’s spotlight shines on Construction Administrator, Neal Belmonte, who joined DE in 2009. 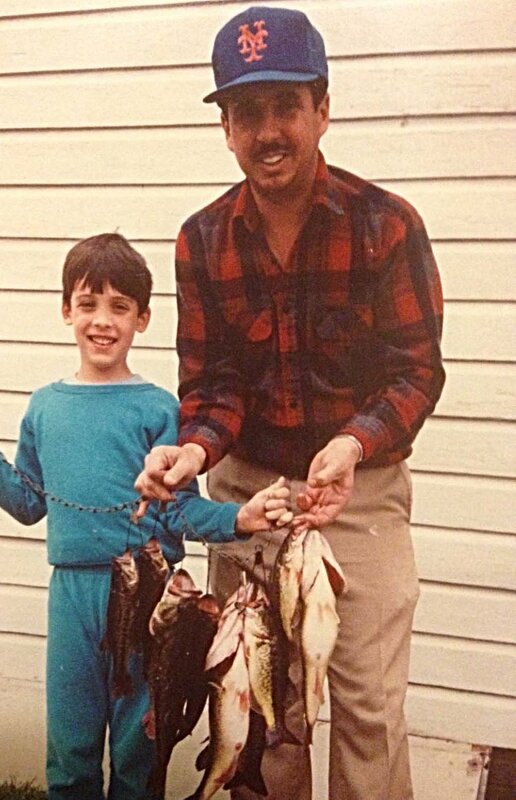 Read below to find out THE best king cake according to Neal, his Mardi Gras traditions, and love of fishing. Hi Neal! Tell us a little bit about where you’re from, where you reside now, and what you love about your current hometown. I was born in Chalmette, Louisiana and lived there until I graduated from high school. Currently, I live in Metairie and really enjoy the neighborhood, which is in close walking distance to groceries, shops, banks, etc. Also, living on the east side of Metairie means I rarely sit in any traffic. In between growing up in Chalmette and currently living in Metairie, I have lived for some time in Mississippi, Ft Lauderdale, Florida, and Yuma, Arizona. What are some of the things you enjoy doing in your free time? Spending time with my wife, Greta and our two girls, Caroline and Allison. I have many hobbies that include fishing, hunting, golf, ballgames and tailgating, concerts, and pretty much anything outdoors. My girls are one and three years old, so we are starting to get them into some of the things that I have always enjoyed. No, I have actually never made a New Year’s resolution. Do you have any Mardi Gras traditions or musts? Yes, the tradition was to spend 5am till mid-night on both Saturday and Sunday before Mardi Gras on St. Charles in from of Hotel Intercontinental with all of my friends, Lundi Gras evening in the French Quarter, and fishing on Mardi Gras Day. In the past year my plans have changed as I enjoy bringing my girls to parades. Mardi Gras has gotten a little more tame for my wife and me but it is a lot of fun watching Caroline and Allison have fun at parades and parties. Favorite King Cake in the area? And flavor? Manny Randazzo traditional. Easiest question I have ever had to answer. What would be impossible for you to give up?! King Cake would be pretty hard! You can about always find one in my kitchen during Mardi Gras season.